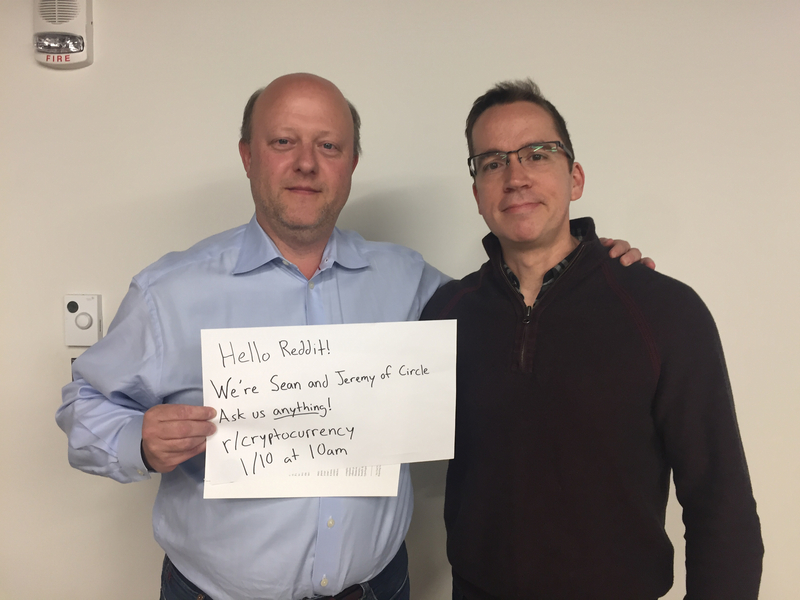 The peer-to-peer payments fintech company Circle acquired Poloniex in 2018 among other milestones such as seeing a volume of $24 billion traded over all their platforms, and in celebration they have decided to show up on Reddit for an AMA session. Regarding privacy centered coins such as Monero, Circle reps did not showed fear of regulatory actions over their activities with them. However, they did acknowledge the need for further education of users so that they understand which are the adequate cases for the use of this type of cryptocurrencies. Read more: Circle's over the counter trading desk saw $24B worth of trades in 2018; Circle CEO: ETH was "significantly oversold"
Just Circle's dreams about USDC success. They've messed up with Poloniex and still pathetically trying to overcome strong competition. Have no doubt they will finally fail in the coming years. >Bitcoin to become larger, but another crypto could take over Just Circle's dreams about USDC success. They've messed up with Poloniex and still pathetically trying to overcome strong competition. Have no doubt they will finally fail in the coming years. I think both Poloniex and Circle are not reliable in the crypto world. As for me it would be better if they stop their existence. personally i don't recommend such shitcoins like Circle because they didn't show and explain the real aim of the creating and the problems which they wand to solve. that's why i can't trust it. I’m sorry that Poloniex’s greed destroyed their platform. I was working with them in the past. Before any holiday I’m stressed because of my Poloniex’s account. I’m afraid that they are going to scam us again.